All seventeen members of the President’s Committee on the Arts and Humanities resigned en masse Friday, citing President Donald Trump’s comments ascribing blame to “both sides” for violence in Charlottesville. In a letter posted Friday morning, members of the committee accused the president of supporting “hate groups and terrorists who killed and injured fellow Americans” by drawing “false equivalencies” between white nationalists who organized the demonstrations and opponents at counter-demonstrations. The committee was founded in 1982 by President Reagan to act as an advisory group to the administration on cultural issues. Each of the current private sector members were appointed by President Obama, with First Lady Melania Trump serving as its honorary chair. 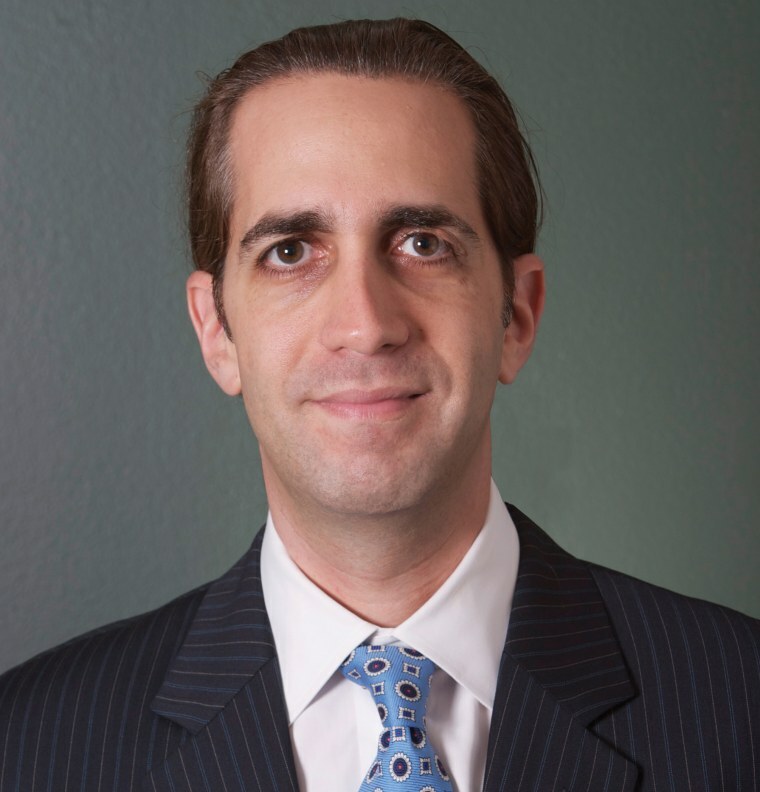 Andrew Weinstein, a south Florida attorney and Democratic fundraiser who was appointed to the committee by President Obama, said in an interview that actor Kal Penn reached out to fellow members of the panel this week to discuss taking the drastic step, with almost all immediately agreeing (a 17th member, George C. Wolfe, signed when reached later). Text of the letter was circulated and agreed to this week, with a hard copy delivered to the committee’s professional staff Friday morning with the intent of being brought to the White House. “There’s a lot of anger, a lot of sadness that exists. Because this isn’t who we are as a country, what we’re seeing from this administration,” Weinstein said. Weinstein said that under Trump the committee had not held any meetings that he was aware of, or had any substantive interactions with the White House. He noted that the president’s budget calls for eliminating funding for the National Endowment for the Arts, National Endowment for the Humanities, and Institute of Museum and Library Services — entities with which the Committee coordinates its work and that provide staffing. That “was a pretty clear indication of their position with regard to the arts and humanities,” he said. When Weinstein served on the committee in the Obama administration it enjoyed a “very, very close” and “very active partnership,” and met often with then-First Lady Michelle Obama. It helped organize the first cultural delegation to travel to Cuba after President Obama’s historic 2015 visit, organizing events featuring Cuban artists and Americans like Usher and Dave Matthews. It also created a program called Turnaround Arts that sought to inject the arts into the curriculum at low-income schools. Fifty schools now participate, and artists like Elton John, Jack Johnson, Sarah Jessica Parker, and Dave Matthews have been to those schools to mentor students. Weinstein said part of the goal of their resignation was to draw further attention to the Trump administration’s budget priorities. The letter also criticizes Trump for attacking the free press, having “threatened nuclear war while gutting diplomacy funding,” seeking to withdraw from the Paris global climate agreement, and a commitment to banning Muslims and refugees. “Your words and actions push us all further away from the freedoms we are guaranteed,” the letter states. Weinstein, noting he was not speaking for all those who signed the letter, said he hoped the letter could also put further pressure on members of the administration to take similar action.